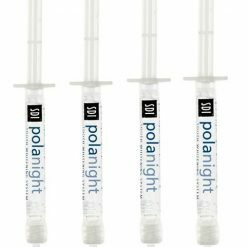 Polanight is one of the best recognised brands in the teeth whitening industry. OUT OF STOCK. Try this altenative. 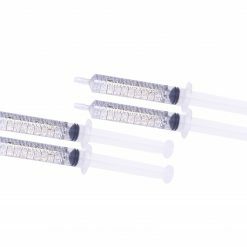 ProWhiteSmile carbamide peroxide gel. 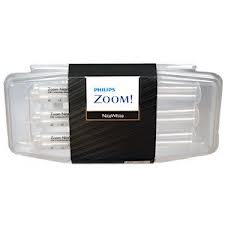 We have sold this gel for 13yrs and it’s the most popular with great results. 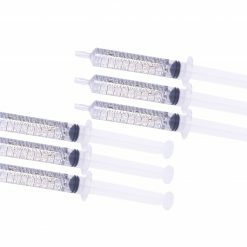 One syringe holds more gel than a 4 pack of the Polanight so its much better value. 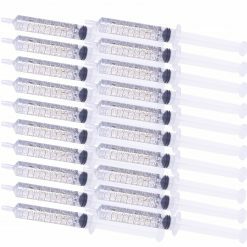 Two large syringes of the ProWhiteSmile gel costs only £19.97. That’s much more gel and a great saving. 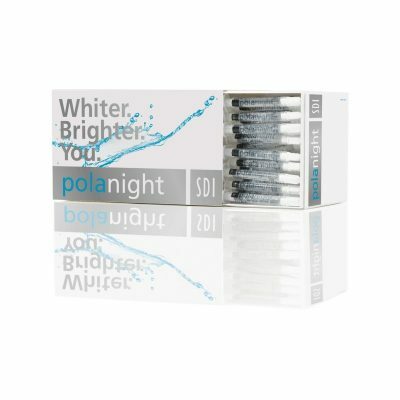 Polanight is one of the best recognised brands in the teeth whitening industry. OUT OF STOCK. Try this altenative. ProWhiteSmile carbamide peroxide gel. We have sold this gel for 13yrs and it’s the most popular with great results. 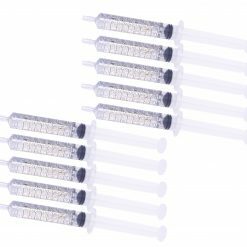 One syringe holds more gel than a 4 pack of the Polanight so its much better value. 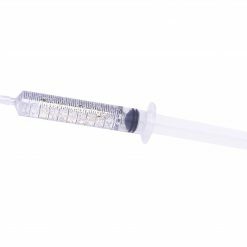 Two large syringes of the ProWhiteSmile gel costs only £19.97. That’s much more gel and a great saving. 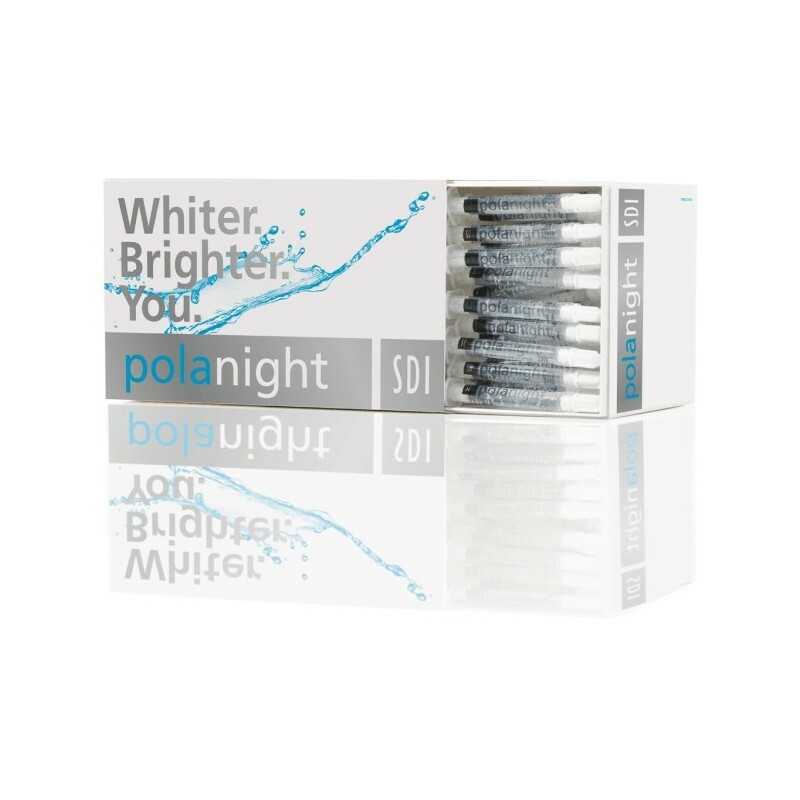 Polanight tooth whitening system is a high viscosity, neutral pH take-home tooth whitening gel with a unique blend of soothers, conditioners and water content high enough to further reduce sensitivity.